Hello hello! 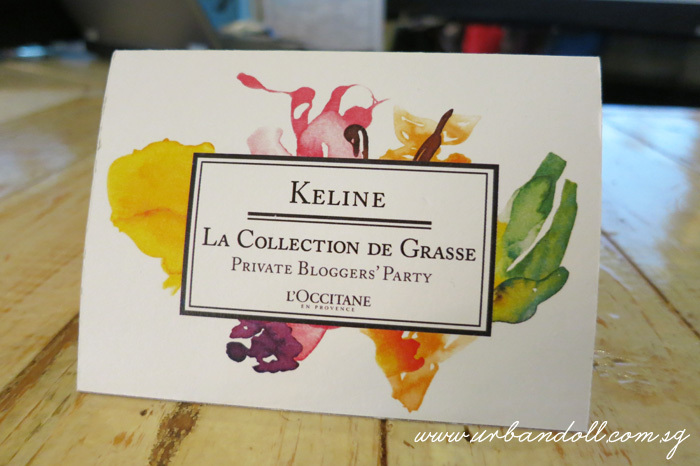 Was very honoured to be invited to attend the L’Occitane La Collection de Grasse bloggers’ party a month back and managed to meet Apple and Valerie, both popular online store models. 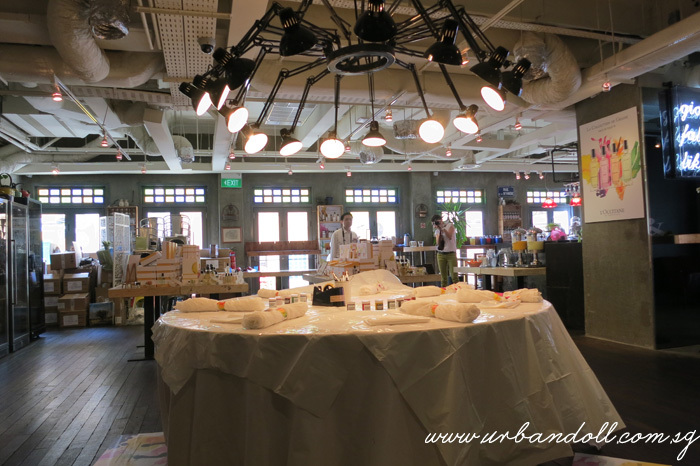 It was a great experience getting to learn more about the concept behind their new collection and engaging in a hands-on activity which I will share more about in the later part of this post. 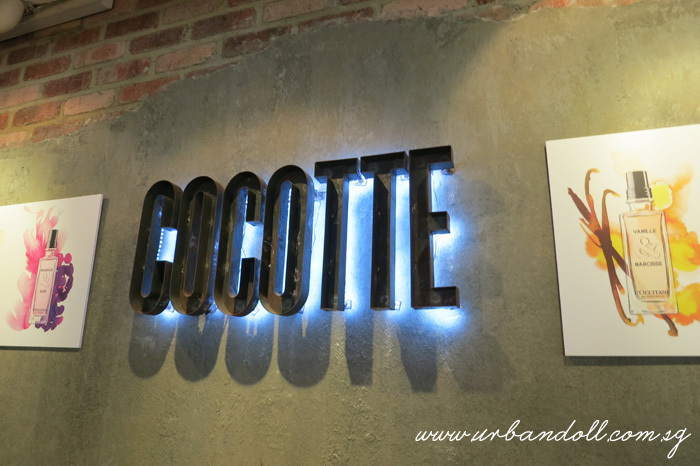 The event was held at Cocette, a restaurant that serves French food located at the ground level of Wanderlust hotel. 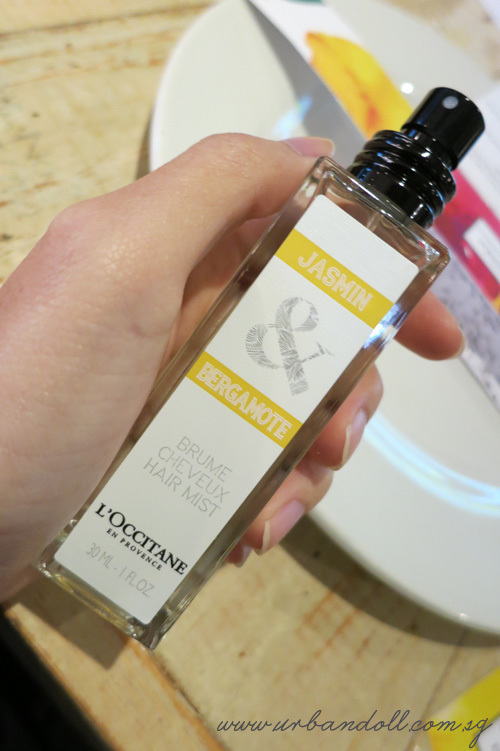 Love the marketing team of L’Occitane because they are so into details. Exclusively printed cards with different names, even the emailer invite was customised for each blogger! 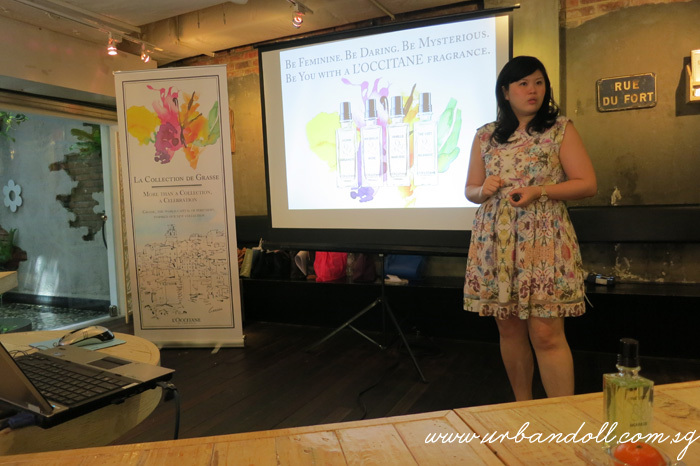 We were first given a short presentation about La Collection De Grasse, L’Occitane’s new family of fragrance that comes in four different scents created by L’Occitane’s private perfumer, Karine Dubrell. Grasse is the town considered to be the world’s capital of perfume, so you can expect this collection to encompass all the best scents in the world, made of the most natural ingredients. And that is also why the collection is inspired by Grasse. 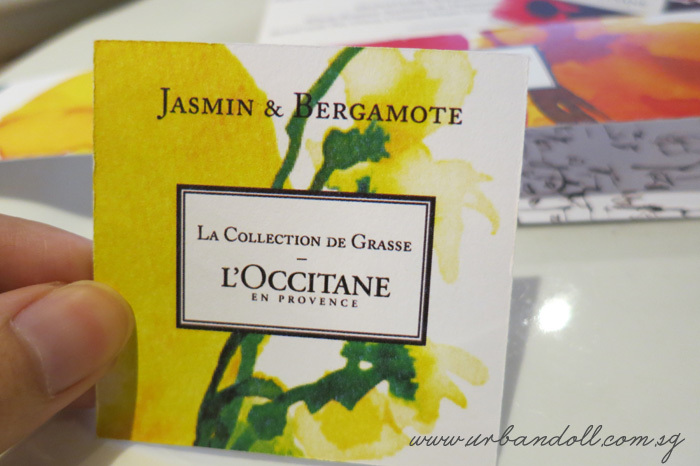 1) Jasmin & Bergamote – This is a graceful and sensual scent made from the goodness of 8000 flowers. It is a combination of floral and citrus scent. This scent also comes in a hair mist form! Omg this is a major life saviour for females! You know how you want your hair to smell PERFECT when your partner leans over and kisses your forehead? Gosh let me tell you my hair doesn’t pick up any smell (even perfumes) EXCEPT FOR ODOURS. Like those from foodcourts or McDonald’s!! The oily smell T.T It’s gross to even speak of it. This is a major saviour for me!!! 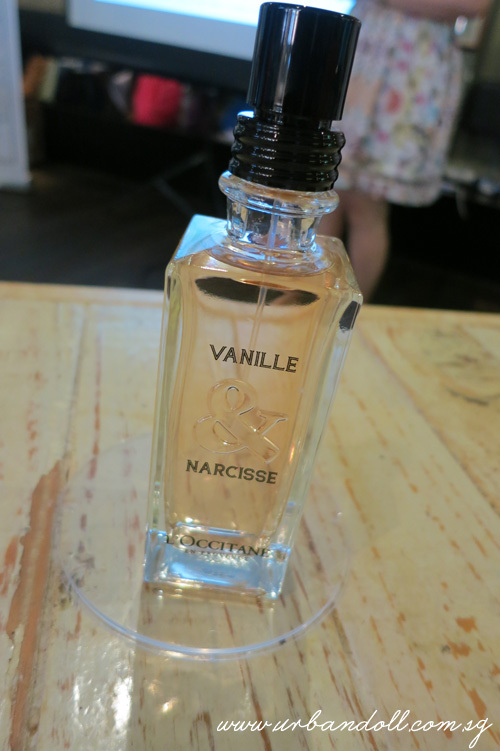 3) Vanille & Narcisse – It’s oriental and spicy at the same time. Has an exotic and charming scent. Strong sweet scent that is guaranteed to be popular among girly girls as well! 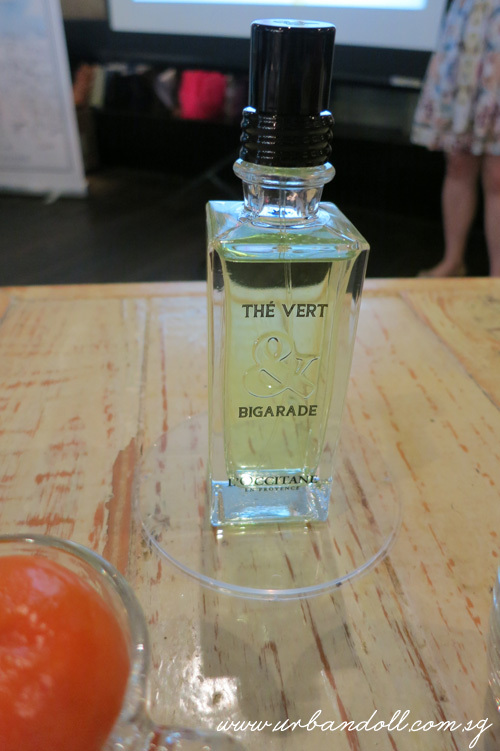 4) The Vert & Bigarade – Bigarade is bitter orange by the way. This has a zesty and fresh smelling citrus fragrance. 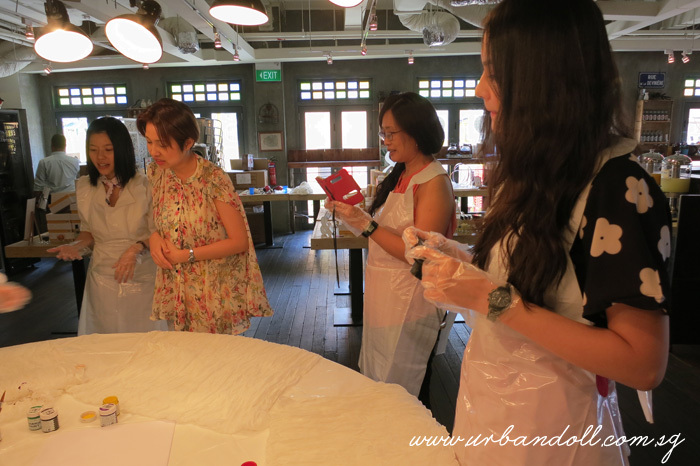 We then proceeded to the hands on activity where everyone had to put on their aprons!! 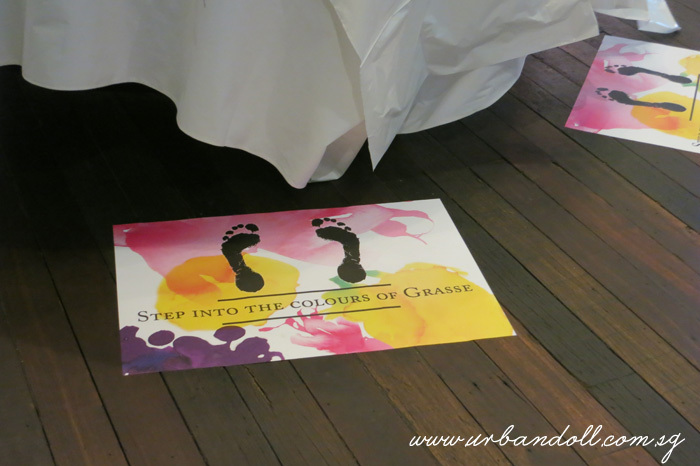 We stepped into the colours of Grasse, oh yes we did! Time to unleash our creativity and start splashing! The gift sets available 🙂 Don’t they all look so nice and classy? That’s the scarf I made!! Hehe. 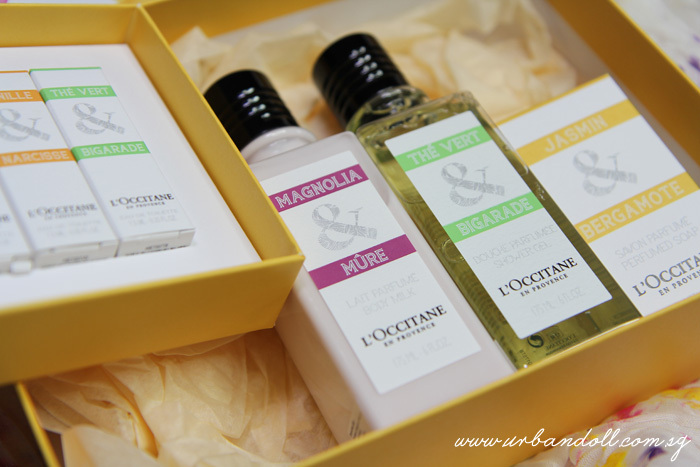 The very generous gift set given by L’Occitane! Thank you Shu Ling and Shu Wah! Yeah I know you are waiting for it, it’s GIVEAWAY TIME!!! Win this set of Magnolia & Mure Body Milk 50ml and Magnolia & Mure Mini EDT 7.5ml! Comes with a colourful water colour splash pouch as well 🙂 You don’t want then I’ll join the giveaway myself to get a new makeup pouch HAHAH. 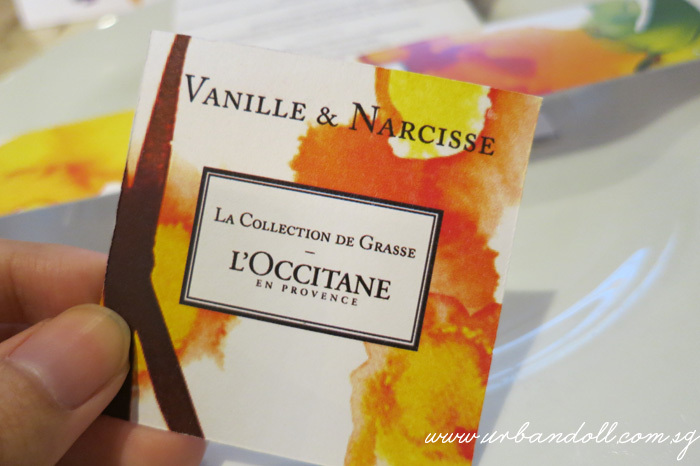 1) How many fragrances are there in the new L’Occitane La Collection de Grasse? 2 LUCKY WINNERS will be randomly selected!! Giveaway ends on the 10th of June. xoxo girls!! 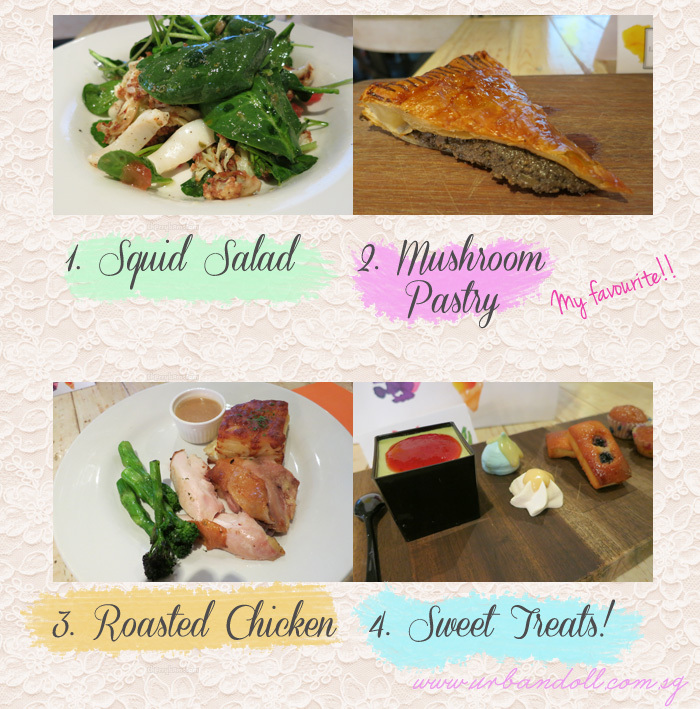 Enjoy your week and don’t forget to join the giveaway!! 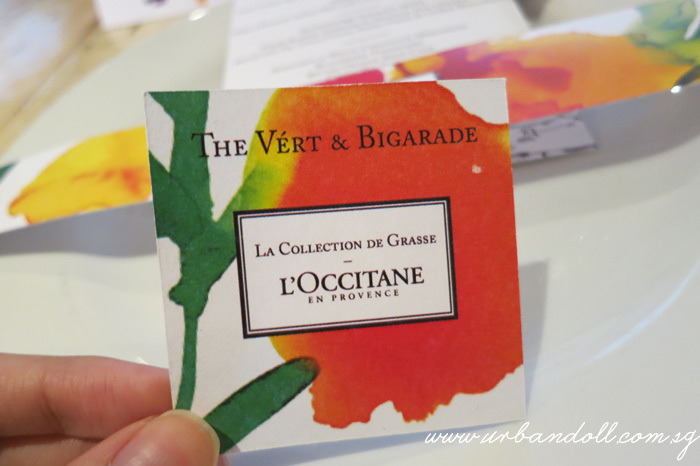 How many fragrances are there in the new L’Occitane La Collection de Grasse? 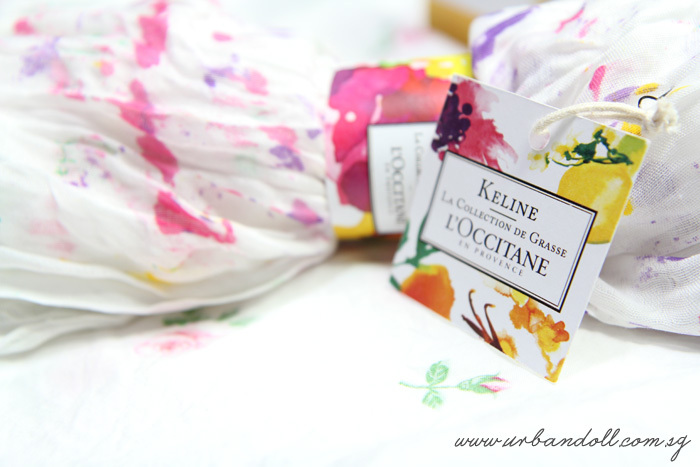 1) How many fragrances are there in the new L’Occitane La Collection de Grasse? : 4! 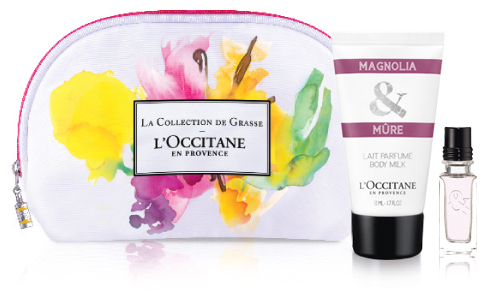 1) How many fragrances are there in the new L’Occitane La Collection de Grasse? 4! 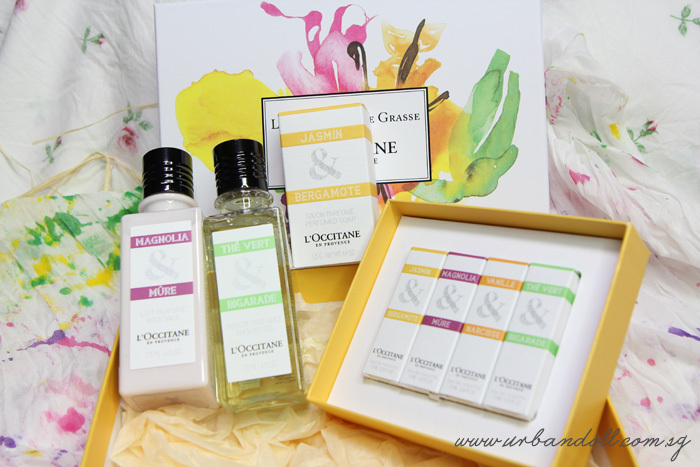 1) There’s 4 fragrances in the new L’Occitane La Collection de Grasse! 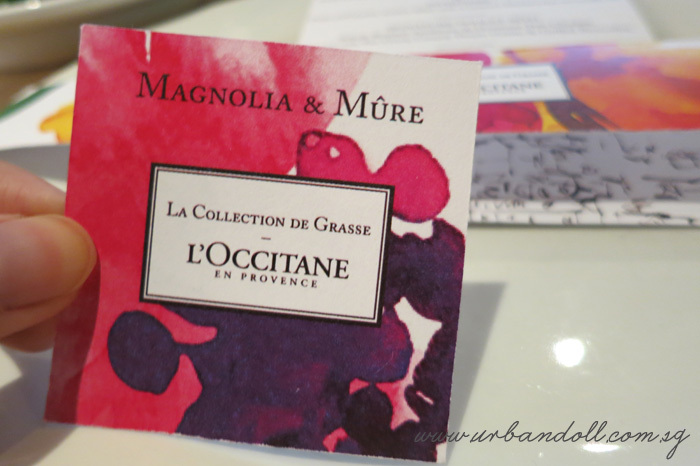 Namely: Magnolia & Mure , Jasmin & Bergamote , Vanille & Narcisse , The Vert & Bigarade! 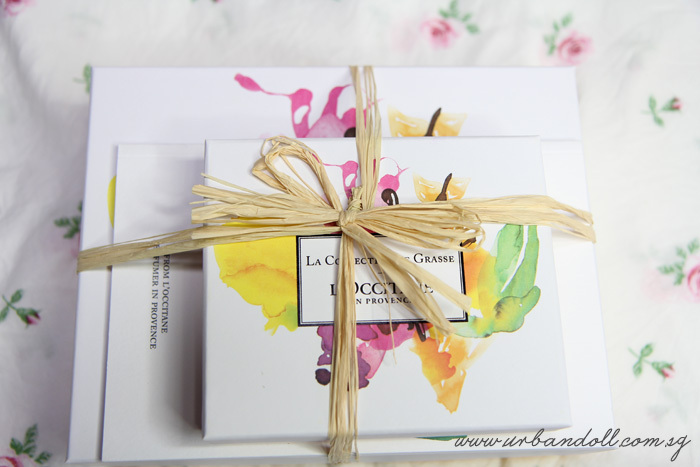 1) There’s 4 new fragrances of L’Occitane La Collection de Grasse! 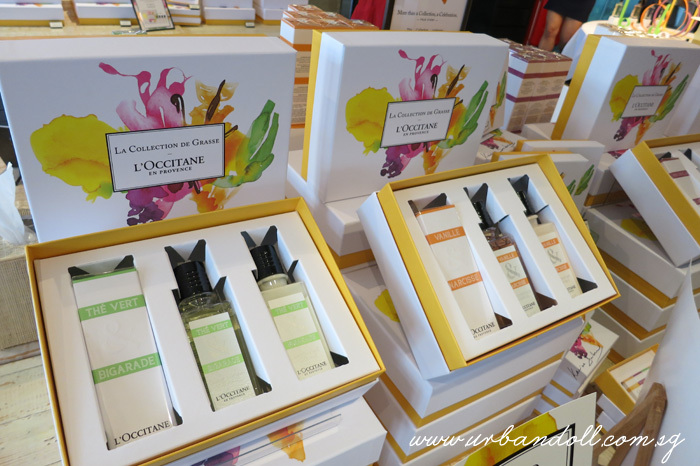 1) How many fragrances are there in the new L’Occitane La Collection de Grasse? : 4! 1) There are 4 of them! Magnolia & Mure , Vanille & Narcisse , The Vert & Bigarade, Jasmin & Bergamote! Great collection of fragrances. Glad to find these all at one place.